Dr Rami Ranger , MBE, FRSA is a businessman and also a Member of the British Empire who has been honoured five times by Her Majesty the Queen. Setting up his first business in 1987 , Rami now runs two of Britain’s fastest growing companies with an annual turnover in excess of 120 million pounds. 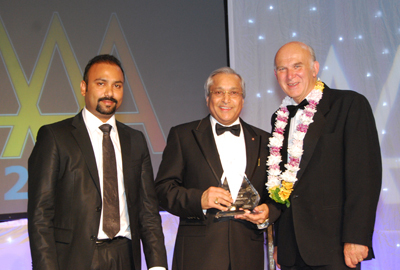 His company Sun Mark Ltd received the Queens Award for Enterprise in 2009, 2010 and 2011. This year the company was added to the Sunday Times most profitable 100 companies in Britain. He is the founder member of not only the British Asian Conservative Link but also the Hindu Forum Britain and Rami set up the Pakistan, India & UK Friendship Forum soon after the 7/7 bombings. He is the Chairman of the British Sikh Association aswell as the Vice President of the International Punjabi Society of British Isles. Prof Bhupendra Jasani MSc PhD (Nuclear Physics) has worked for the British Medical Research Council (1958-1972), Stockholm International Peace Research Institute (1972-1987) and the Royal United Services Institute for Defence Studies (1987-1990). He has been a consultant, for a number of outer space and nuclear weapons related UN studies. His work on behalf of the UK and German Governments for the UN International Atomic Energy Agency resulted in the Agency adopting the use of satellites for monitoring nuclear activities of Member States. He is on the Editorial board of the Space Policy journal. He lectures each year at the International Space University in Strasbourg, France as well as at the India Space Research Organisation, Bangalore. Major Tikendra Dal Dewan (retired) served in the British Army’s Brigade of Gurkhas for 31 years in Hong Kong, Brunei, Cyprus, Belize, Nepal and the United Kingdom, rising to the highest rank for a Gurkha officer. 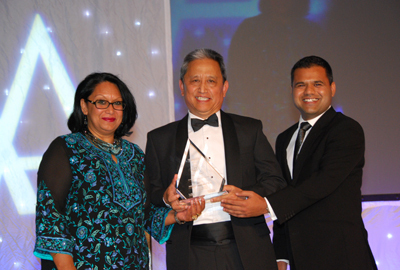 Now retired from the Armed Forces, Tikendra is the Chairman of the British Gurkha Welfare Society and the President of the Greater Rushmoor Nepali Community. 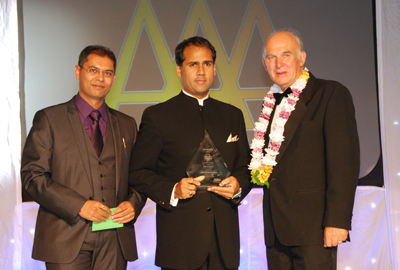 Among various roles within his local community, Tikendra is a governor of two schools, and serves on the Non-Resident Nepali UK Chapter’s Advisory Board, the 3 OCU Independent Advisory Group, the Hampshire Constabulary Fairness and Equality Action Group, and as the Nepali representative for the PCT Trade Union. 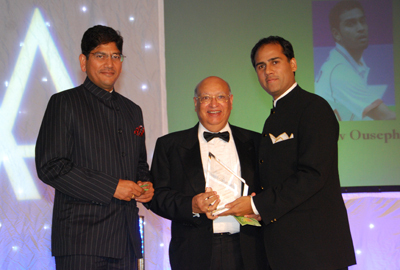 He is also the CEO of Gurkha Resources Pvt Ltd.
Bobby Singh By profession a successful importer who was born and studied in England. His interest is in Sikh Heritage and Indian History and the political affairs of India. However his conservation, restoration & preservation work of dilapidated monuments in India through his foundation remains his paramount passion and has travelled extensively all over the world. He enjoys socialising and attending events promoting Punjabi/Sikh & Indian culture but maintains an open approach to life. Since the launch of his publication ‘The Lion’s Firanghis: Europeans at the Court of Lahore’ he has received 5 major awards in the United States, India, England & France. He now spends much of his time doing charity work, writing for newspaper columns, as well as attending conferences and giving lectures all over the world. Rajiv Ouseph is currently ranked no.1 in England and has won the Senior National Singles title four times in a row at the English National Badminton Championships in 2008, 2009, 2010 and 2011. In 2009 he won the Canadian Open, Le Volant d’Or de Toulouse, Scottish Open, Irish Open and went on to win the 2009 European Circuit Finals. He has won a silver medal at the 2010 Commonwealth Games in men’s singles. His other notable achievements are winning the European Junior Championship in 2005, the first Englishman to win the title in twenty years. In the European arena he has won the under 19 Danish titles in singles. He also represented England in the Sudirman Cup where he was the youngest player in the English team. Ruby McGregor-Smith was appointed the CEO MITIE Group PLC, the FTSE 250 strategic outsourcing and energy services company in 2007 after being with the compant for 5 years. Being the first Asian woman to be appointed in such a role within that group of companies, Ruby has seen MITIE grow its revenue from £0.5bn to £1.9bn, continuing its unbroken track record of profit and revenue growth. She has also embedded into the business, her strong belief that responsible business practice should sit at the heart of corporate strategy and forms a key component of success. Her passion for promoting opportunities, entrepreneurialism and equality, have been recognised with a number of awards, media profiles and speaking events throughout the UK. 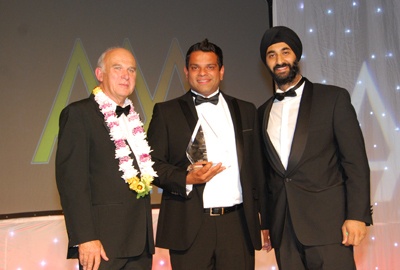 Mitesh Patel founded one of the UKs leading IT Outsourcing firms, Fifosys Ltd at the age of just 22. Now celebrating its 10th birthday un-phased by the recent recession, Fifosys continues to move from strength to strength – with 50 employees and a turnover for this year at 5 million.Fifosys adopted the Cloud based technology in 2005 and currently support 120 clients in 7 countries. 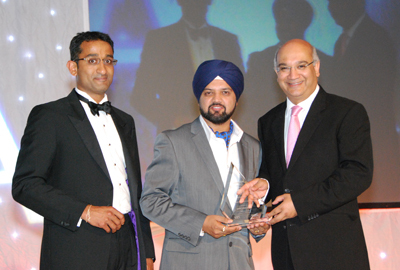 Having built a successful business, Mitesh is now focussed on supporting others in doing the same. Committed to mentoring students and aspiring entrepreneurs, Mitesh offers his knowledge to guide them to achieving their goals. Shindo Barquer is the Police Chief Inspector of West midlands police. She has had 24 years of outstanding achievement in the Police service and is the first Sikh Female officer within the west Midlands Police. She has contributed immensely to the communities at local, national and international levels. She has been the role model/mentor to officers and community members. Shindo was awarded as the diversity champion in 2009 for her long service in police. 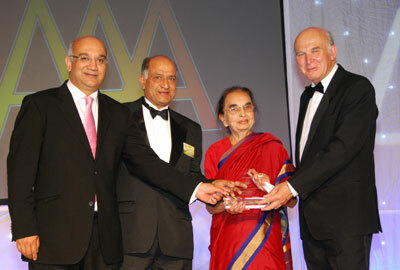 She was also awarded the good conduct medal by WMP-2010 by the Lloyds banking group. 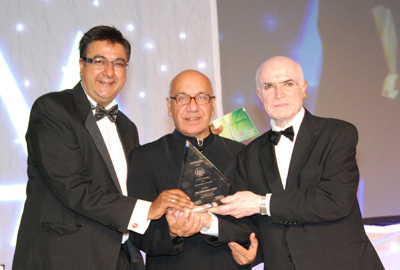 Dinesh Patel, Cofresh Founded by Dinesh Patel, Cofresh is a second generation run business with a 32 years tradition of manufacturing quality, innovative and customer focused products in England. 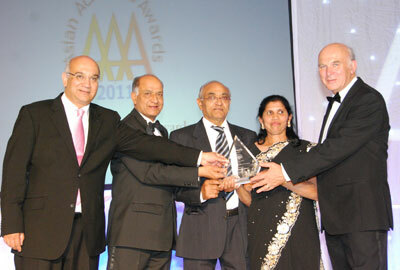 Dinesh was joined in the business by his brothers and in 1997 Dinesh’s sons also joined the family business. The Cofresh family opened their new multimillion pound 85,000 sq ft manufacturing plant in Leicester on the November 9th 2006 and it was inaugurated by The Duke of York, His Royal Highness Prince Andrew. To compliment the new premises, the company has successfully introduced a comprehensive new variety of snacks. A new company Worldfoods frozen and Chilled was established couple of years back and today has over 100 frozen products in its portfolio servicing the Independent trade and major supermarkets. 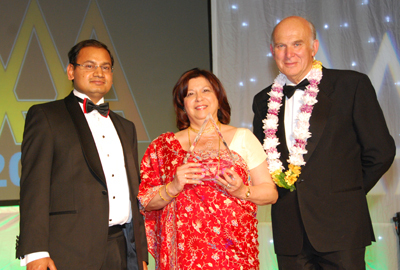 Shernaz Engineer , MD of Verity Education, has always encouraged her staff to take part in the ‘Big Society’. The company supports ‘Learning for life a charity’ which assists in educating very poor children in remote regions of South Asia. Her staff also work with the Lady Taverners helping Special Needs Children and give their time annually for The British Heart Foundation, Cancer Research and Terence Higgins Trust. Shernaz is on the board of charities including, Asian Women’s Resource Centre, Vice-Chair of Governors of Charlotte Sharman School, she implemented a training scheme to educate long-term unemployed women to become Legal Secretaries. She supports Tamasha Theatre and Chair of the Zoroastrian Chamber of Commerce and will soon visit projects in Bangladesh and Nepal for her charity ‘Learning for Life’.